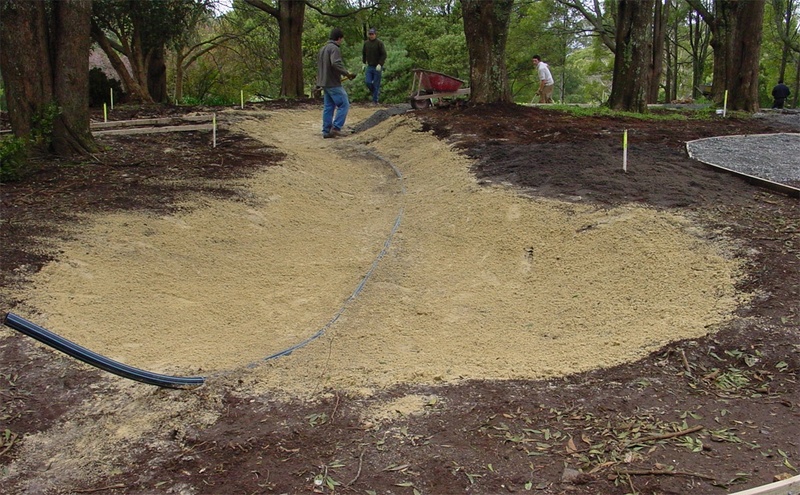 Like most things, correct preparation of your pond prior to the installation of your Beutyliner pond liner can be the difference between years of enjoyment and months of frustration. By spending some extra time properly preparing your pond area you should be able to sit back and enjoy your pond for many years, safe in the knowledge you have made all the right decisions. On this page we will outline some common problems that customers encounter that are all related to preparation.